Nemesis, or "to give what is due". 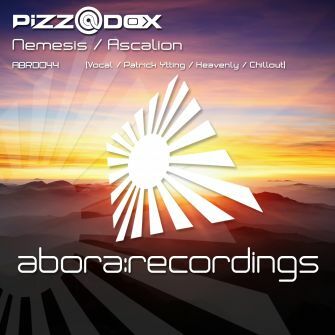 Our own Abora artist [email protected] scores with his first EP on our label.Nemesis is incredibly alluring uplifting trance with a heartbroken piano theme in its breakdown. 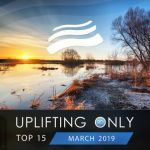 The original mix was released on SoundLift's Myths & Legends compilation, and this release presents the previously unreleased vocal edit with chopped vocals throughout the track, plus a chillout mix which develops the piano theme even further. The B-side of the EP is called "Ascalion" and was made in collaboration with Danish orchestral composer Patrick Ytting. 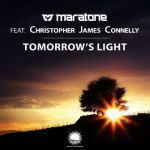 This release includes two versions: the "Heavenly Mix", which is a combination of staccato strings and heavenly men's choirs, which work like a charm with trance synths and basslines, proving that orchestral uplifting trance is a well-desired style of dance music; and a chillout "Orchestral Mix" made by the one and only Patrick Ytting. Patrick took the main theme to a whole other level and you will be able to explore the depths of orchestral music and contemporary chillout. 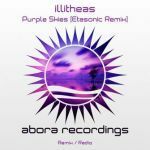 We hope that his release will catch your attention because it displays the extended focus of Abora Recordings - from the depths of contemporary chillout to the main stage of trance music. 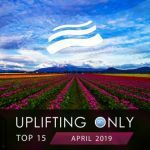 Supported by: Markus Schulz, Suncatcher, Magdelayna, Ahmed Romel, DH Lazarus, Erik Iker, Mark Arbor, Mr. Carefull, Thomas Coastline, Above the Clouds, Angel Ace, Bilal El Aly, Costa, EL-Jay, Estigma, Ex-Driver, Ferry Tayle, Karybde & Scylla, tranzLift, Manuel Rocca, Six Senses, Suzy Solar, Tempo Giusto, TrancEye, Akira Kayosa, Dima Krasnik, Giuseppe Ottaviani, Manuel LeSaux, and many more!